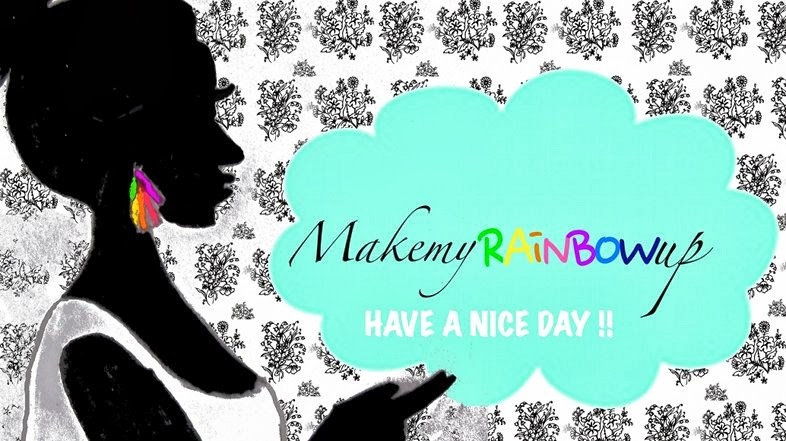 Hello guys, I'm so excited today because I share with you my first makeup video on youtube !! I have to say that I don't want to be taken for a beauty guru because sincerely I'm not and I don't think this name is very...nice. I filmed a cooking video 2 hours ago that I'm not sure to post because it was the first time I've tried this recipe so I'm not sure it taste good ^^ I let you with the video and I hope you'll enjoy !! 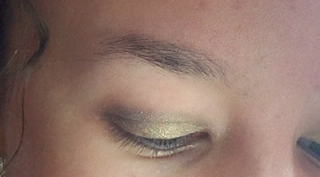 The green color from the duo eyeshadow cream in "Olive"